Our mission is to support & enhance quality of life. 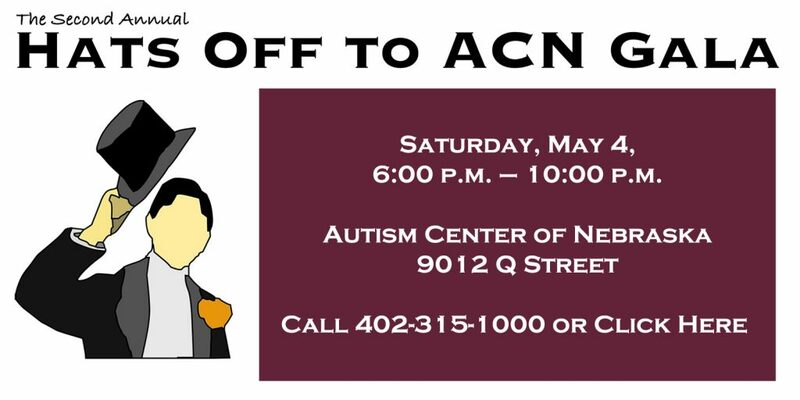 ACN provides services and supports for individuals of all ages who have autism or other developmental disabilities. Some of the services we provide are Residential Services, Vocational and Day Services, Community Inclusion, Transition Services, Employment Services, and Respite Services. We serve adults, children, adolescents, and toddlers. We support parents and families. Choice. Dignity. Respect. Growth. Value. The Autism Center of Nebraska is a nonprofit agency, certified as a Developmental Disabilities Provider in Nebraska. Individuals eligible for services may choose to have some or all of their authorized services provided by ACN. ACN serves individuals of all ages who have developmental disabilities, including, but not limited to, autism. ACN services and supports are individualized, and designed to provide training in skills which will lead to a higher level of independence for each individual we serve. Teaching programs address the individuals’ desires for their future, focusing on such areas as independent living skills, finding and keeping jobs, accessing the community, communication, and building relationships. In all cases, ACN strives to equip people we serve with the skills necessary to be valued members of their community. their families, and the staff who support them.